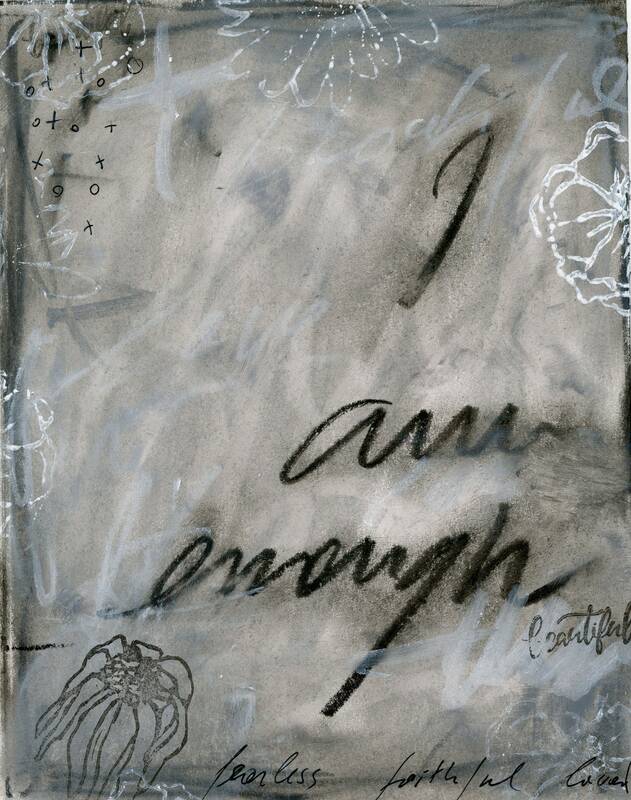 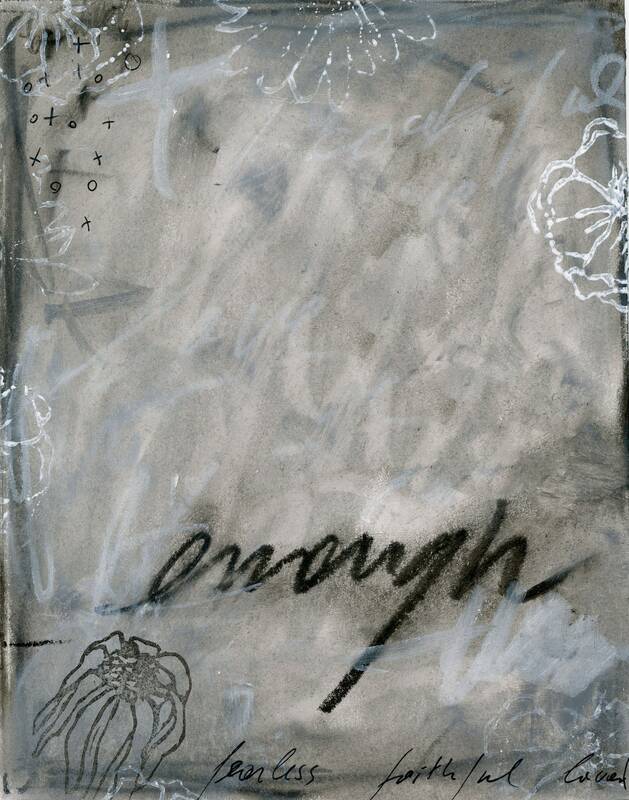 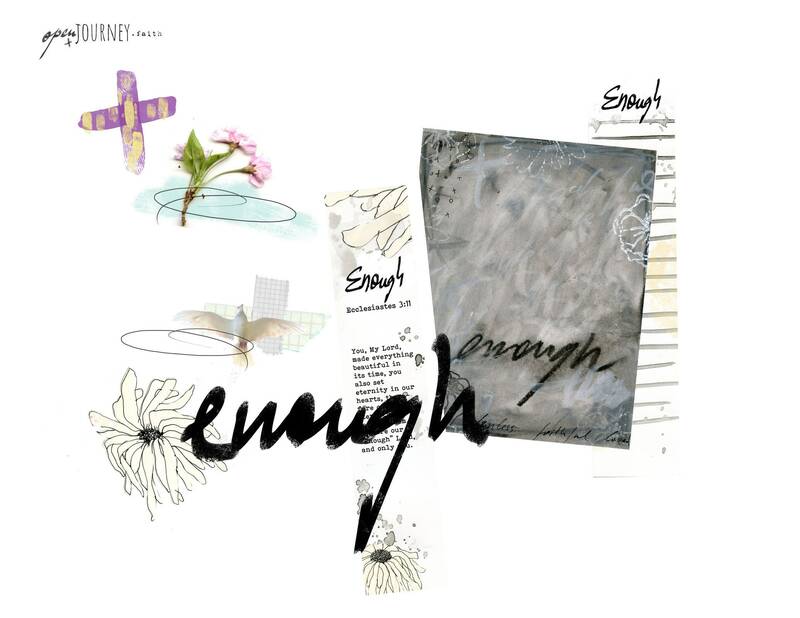 Enough - a Bible journaling creative kit focused on the work Enough. 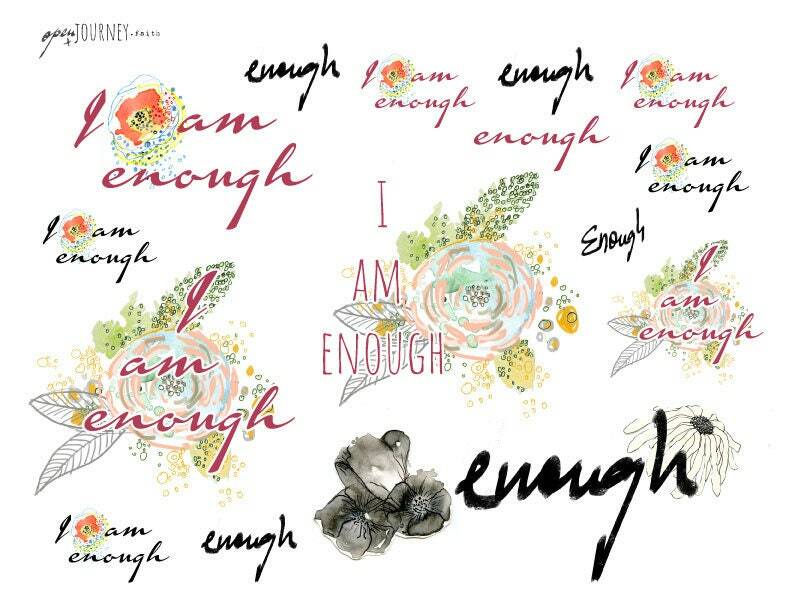 Many choose a word to focus on during the year as a spiritual exercise and a start for journaling. 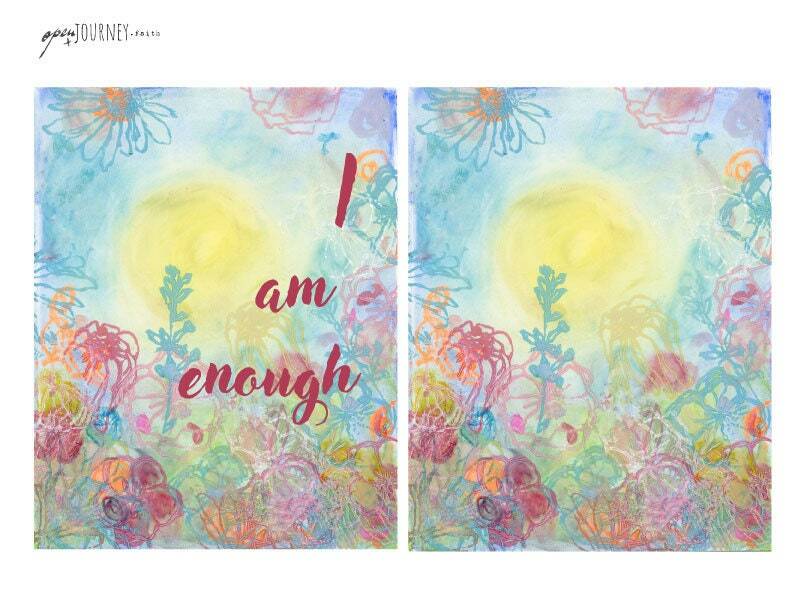 This digital kit contains artwork and focuses on the word Enough. 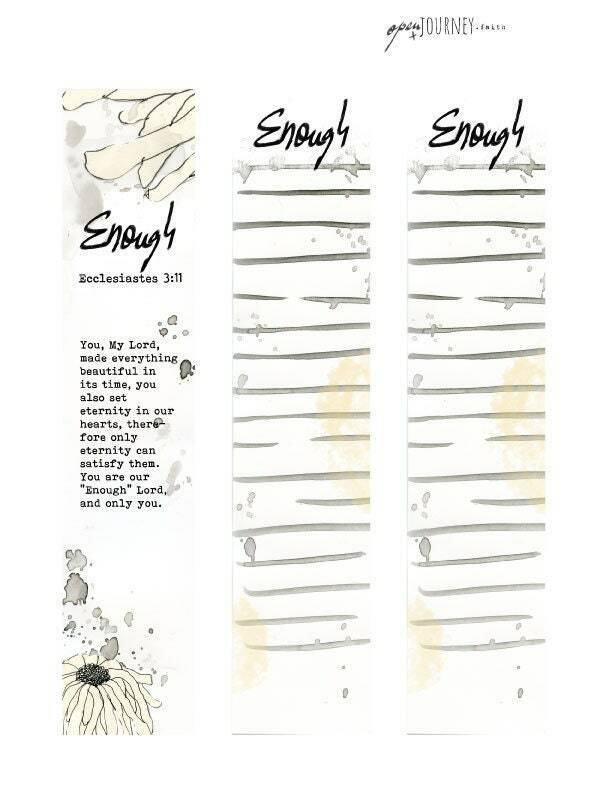 One of the bookmarks contains a little Bible verse prompt from Ecclesiastes 3:11 and short devotional. 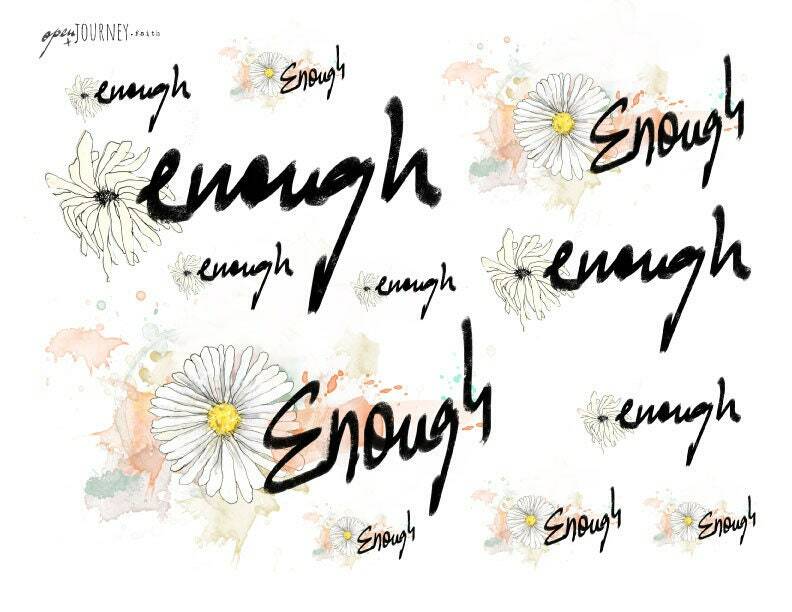 Total of 8 files in pdf format. 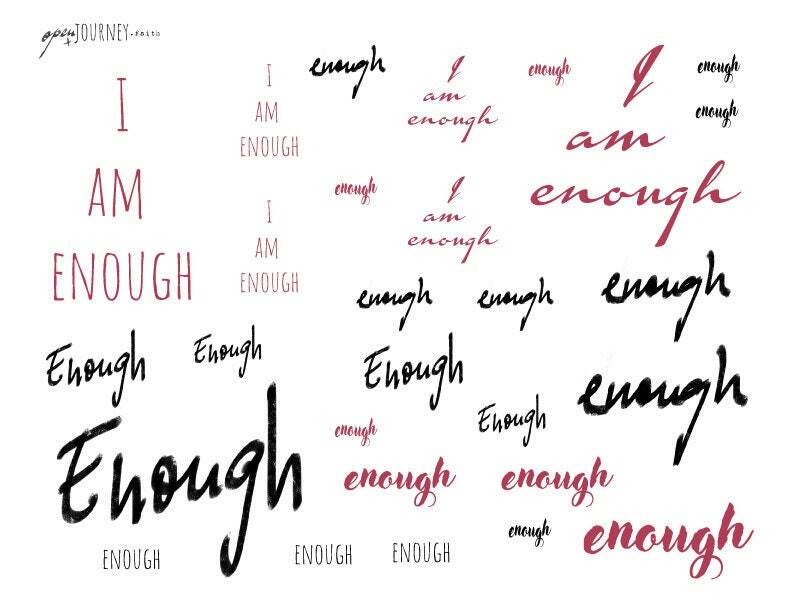 All pages are at 300 dpi. 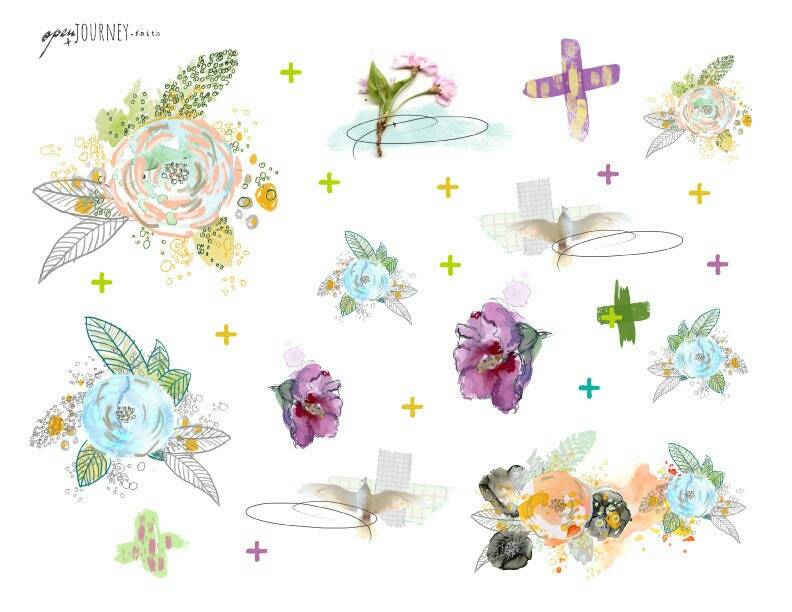 All pages are contained in 2 zip folders.